Proactiv for Acne - Is It a Bad Choice for You? 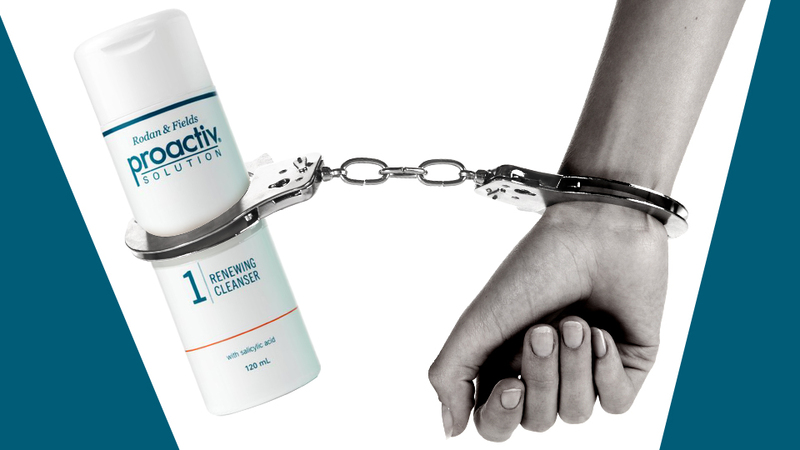 ‘Proactiv’ – Is It a Bad Choice for You? Like lots of other acne-healing products, Proactiv also contains Benzoyl Peroxide (BP). It is a chemical compound that works on the Propionibacteria Acnes, or P. acnes, which are known to be the major acne-causing bacteria. BP basically creates an aerobic environment in the skin by increasing the amount of oxygen in the pores. The bacteria cannot live in such environment and hence, their number is reduced. It diminishes acne and all other sorts of breakouts eventually. Why You Should Not Use Proactiv? BP dehydrates the skin cells to a large extent. As the skin loses its natural moisture, the softness and suppleness also go away. 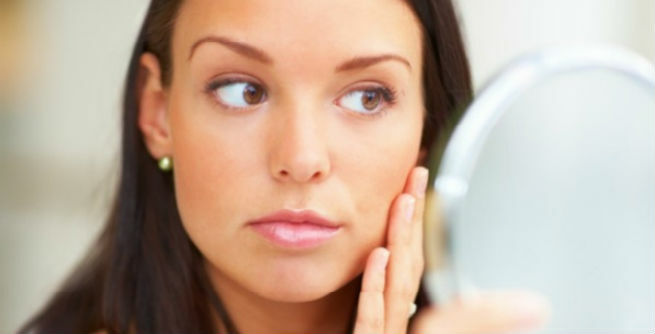 The skin not only becomes dry, but it becomes flaky or peeling too, thereby giving you an unhealthy look. Due to excessive dryness, the skin starts to appear dull. It makes your skin tone worse and your complexion turns horrible. People with sensitive skin get extreme irritation or inflammation. It might lead to severe redness. You might get a tingling sensation while using the product. It is important to take precautions so that you do not develop rashes or allergies. BP speeds up the process of aging. As it steals the moisture from the cells, the skin becomes dry and droopy and you start developing various signs of premature aging, such as wrinkles, fine lines, age spots, etc. The chemical increase the amount of free radicals in our body and thus makes us more prone to cancer. Proactiv also contains sulfur, which takes part in worsening the condition of your skin too. It dries out the skin cells even more, which ultimately leads to breakage of the skin surface. The combination of BP and sulfur is known to give us more acne scars, while sulfur itself can promote the bacterial growth in the skin with its high pH level. Zinc oxide is another very much common ingredient of Proactiv. It makes the skin whiter, thereby giving you a weird complexion. Apart from this, it can also increase your risk of developing cancer. The outcomes of the product do not last long. You have to continue using it as long as you will live. Or, your acne and breakouts will come again. Yes, you read it right! The cost of the product is way too high and with so many adverse effects, it should never be considered worth the money. In short, you end up damaging the overall health of your skin as well as your pocket by choosing Proactiv for clearing acne. Well, are you still interested in the product?